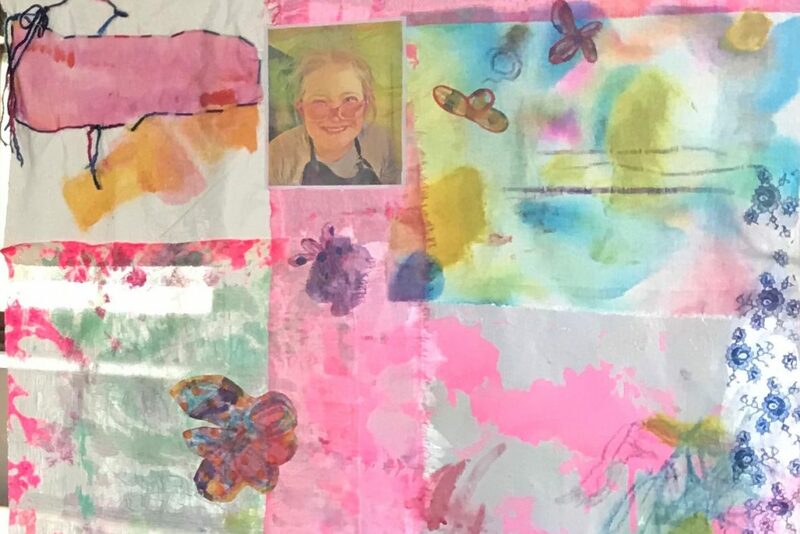 These popular workshops take place in three locations and are a great combination of skill building and socialising for children with disability. Drawing, painting and multimedia are all included along with exhibition opportunities. Children in Fremantle and Quinns Rocks have some opportunity to use digital technologies (mostly iPads) to create artistic works. NDIS participants are encouraged to register. All of our children’s programs are designed to facilitate social participation and skill development, as well as general health and wellbeing.